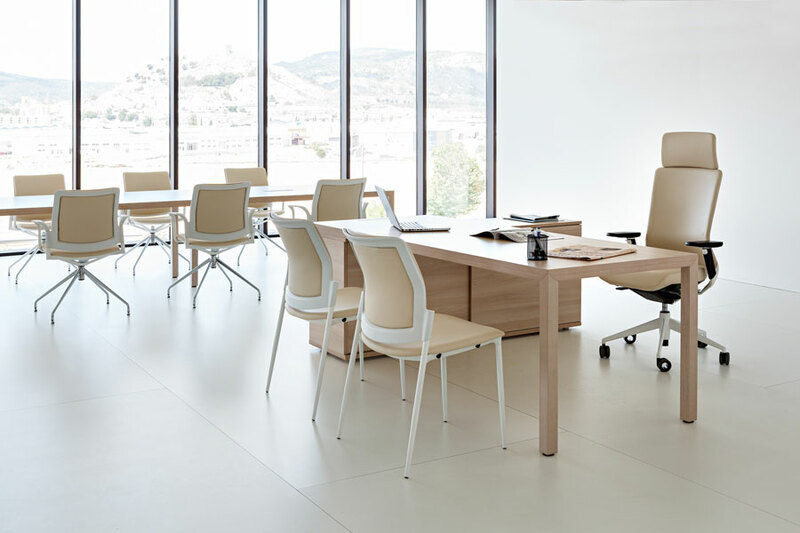 Urban Plus is part of the Urban family of chairs with a constructive concept of open architecture which allows multiple configurations. 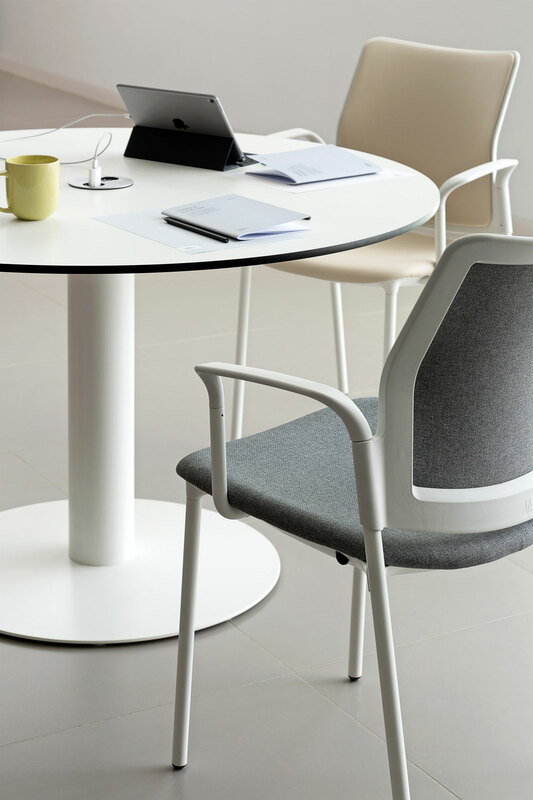 A versatile and universal product which offers various solutions through a range of models from meeting and visitor chairs, benching and draftsman stools. 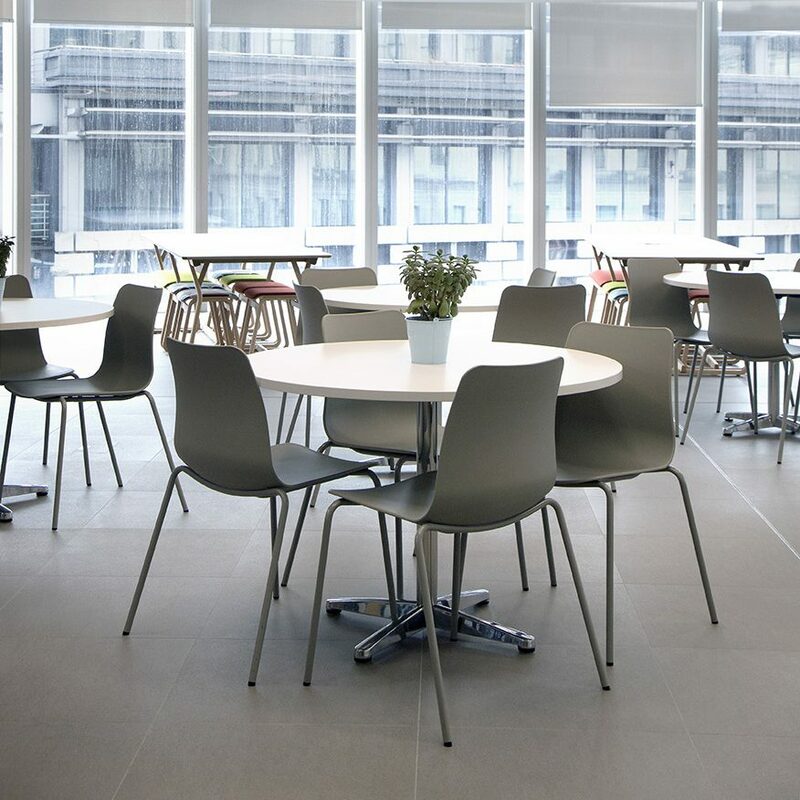 Its structure made from a cast aluminium frame onto which are added various options for seats and backs, feet and cantilevers , as well as the combination of different materials such as polypropylene, aluminium or steel, give it a great number of possibilities. 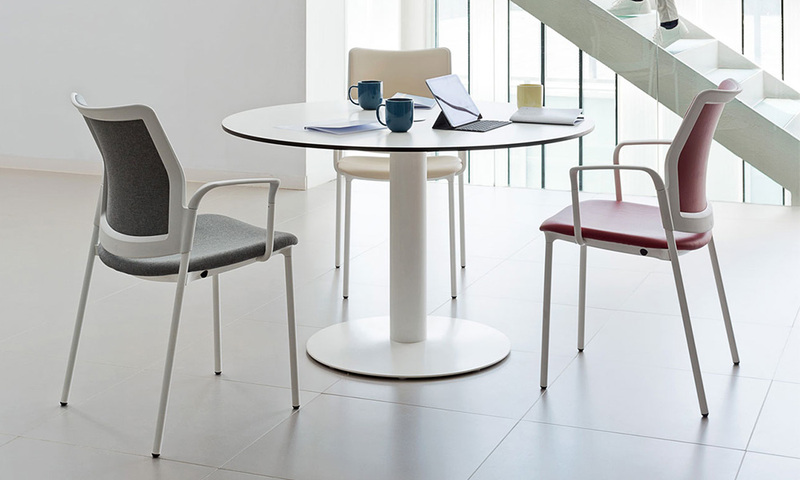 Urban Plus comes in the ranges of Urban Plus 30, and Urban Plus 40. 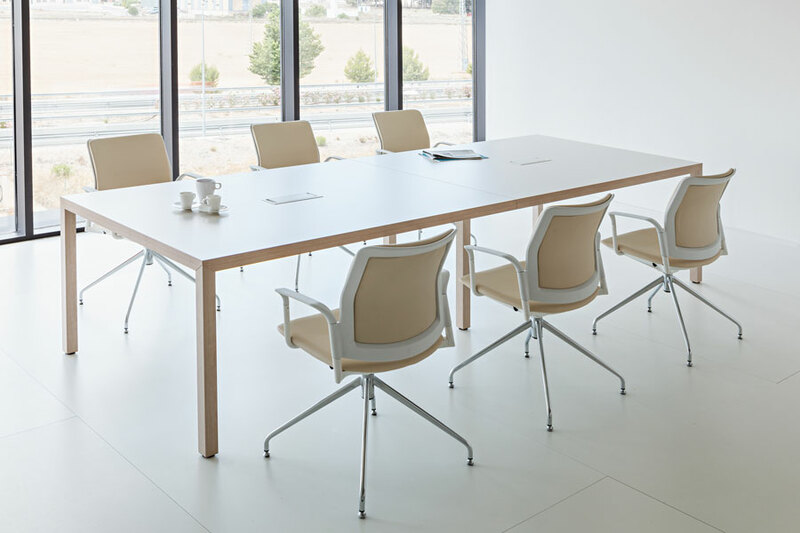 Base options are as 4-leg, 4-star base with return, 4-leg on castors, 4-feet base, 5 star with gas lift or with additional tilt, as a draftsman chair and bench seating. 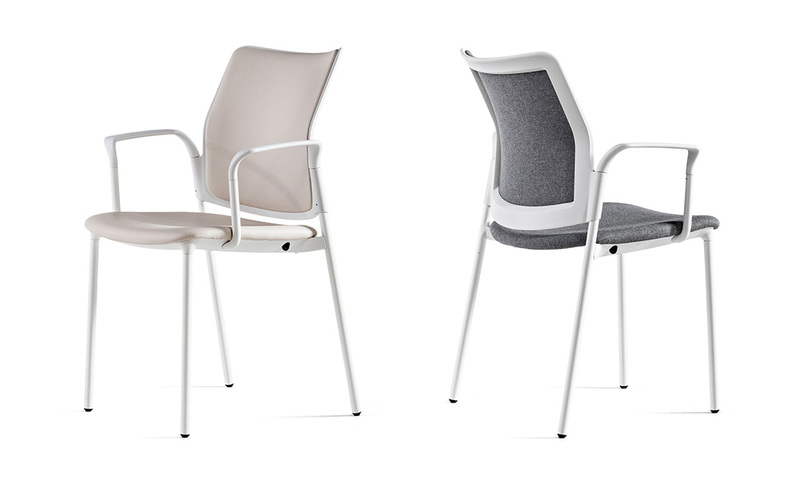 Seat back can be fully upholstered with 5 fabric group obtions, or two mesh back options. With and without arms available. 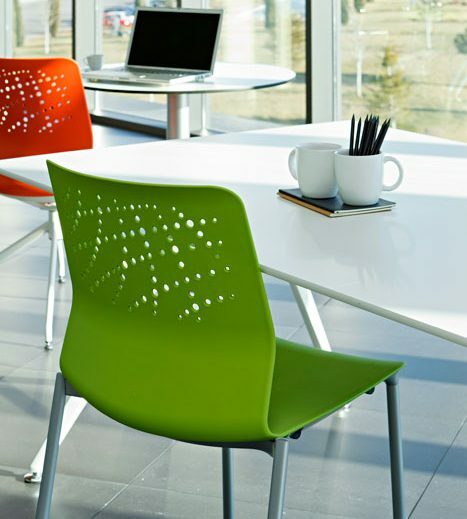 Polyamide frame manufactured with glass fibre. 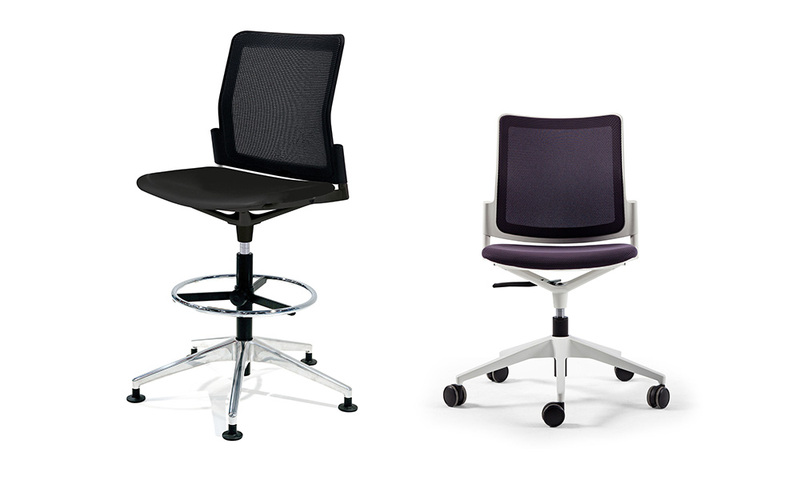 Casual and more executive/ high end options available such as a tapered legs and a fully upholstered finish. 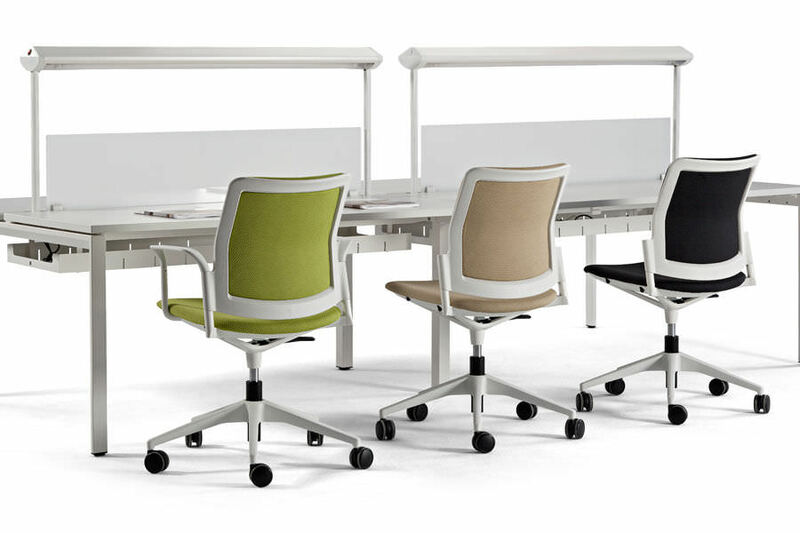 Urban Plus 30 model includes the variant of a tilting back, for a more ergonomic and technological solution. 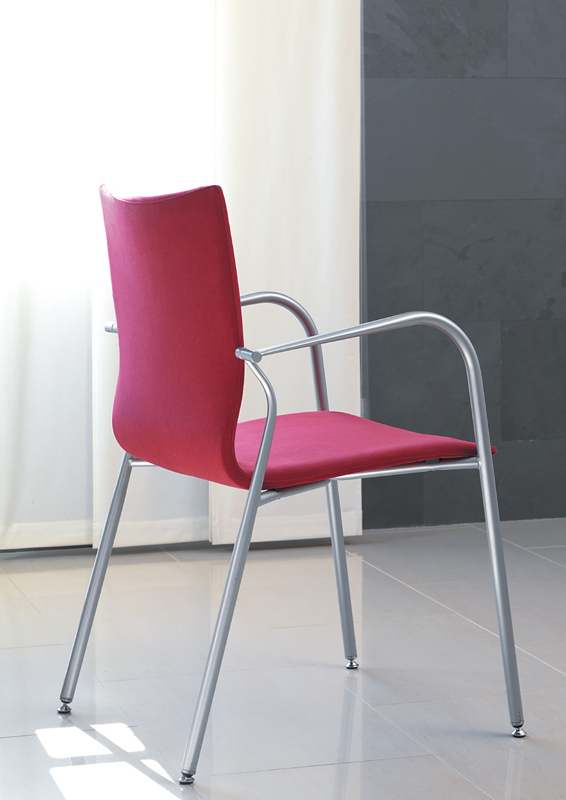 The quality of the joint leads to a balanced movement and guarantees extreme stability.